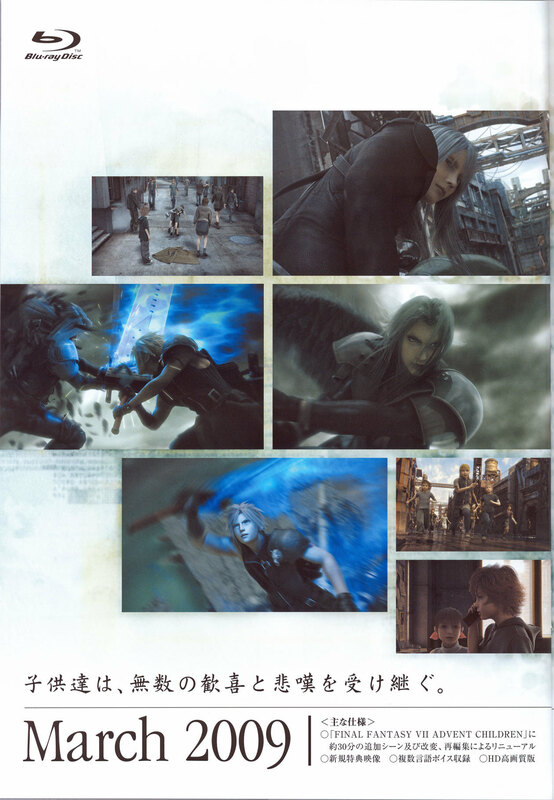 FF7: Advent Children Complete Scans. . HD Wallpaper and background images in the Final Fantasy VII club tagged: final fantasy vii advent children. 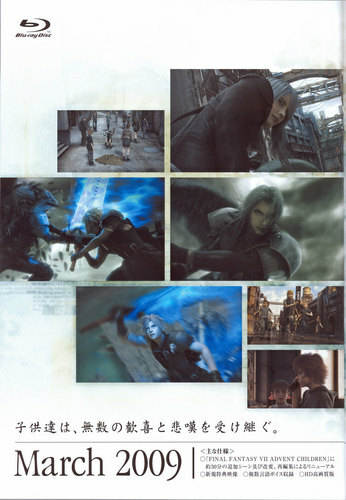 This Final Fantasy VII photo might contain اخبار, کاغذ, میگزین, رومال, بڑی, لھیر, ڈاؤن لوڈ ہونے والے, مزاحیہ کتاب, منگا, کارٹون, ہالی ووڈ, and کامک بُک.